All the directors and staff at SLM feel very proud to be involved in raising money for such a great cause that helps our local community. For every new or used car that we sell across the group, we will make a donation to the trust. So far, we have donated of over £15,000 to the charity. 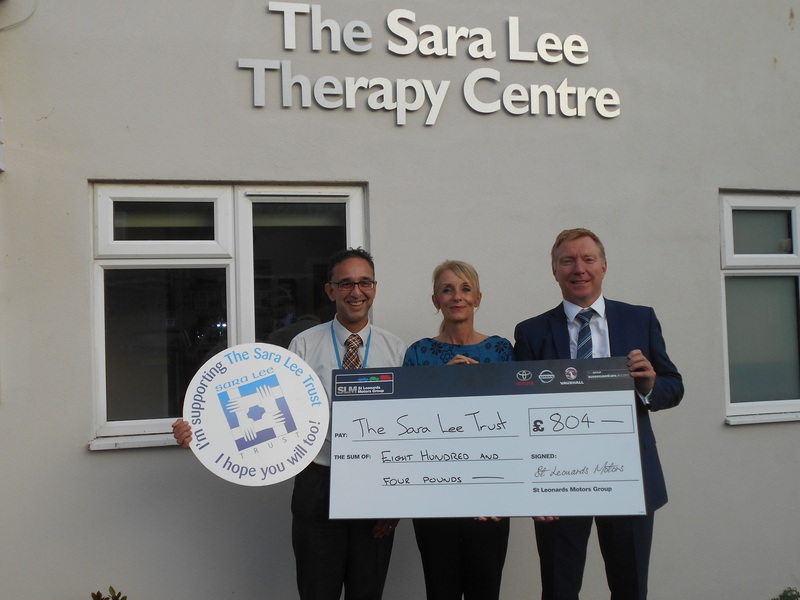 We presented the trust with our latest donation of £804.00 in October which they were really delighted with the next donation will be made in January 2019.